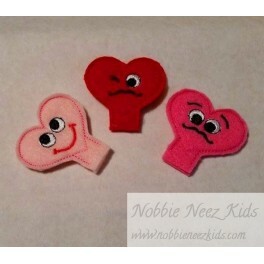 In The Hoop In Hoop Heart Pencil Toppers. 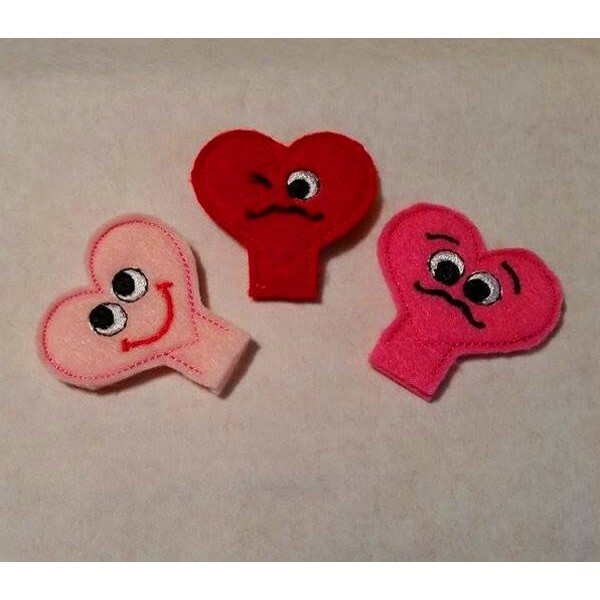 These are so cute and perfect for Valentines day. You can make 3 in a 4x4 hoop!